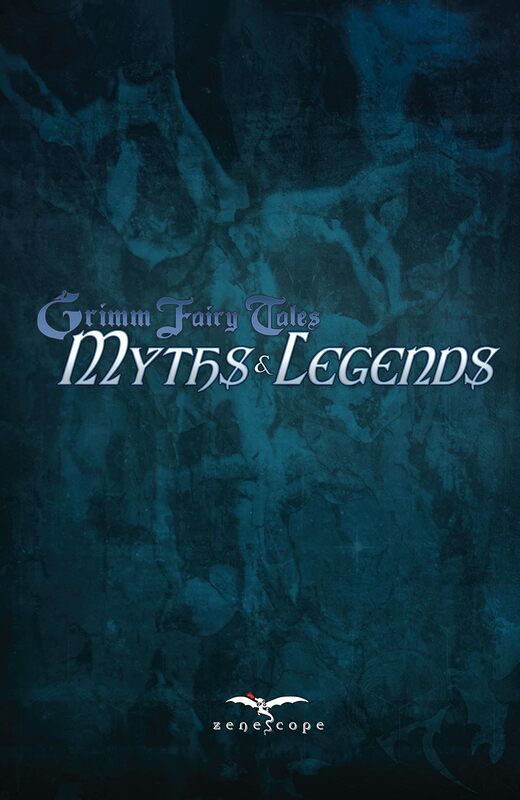 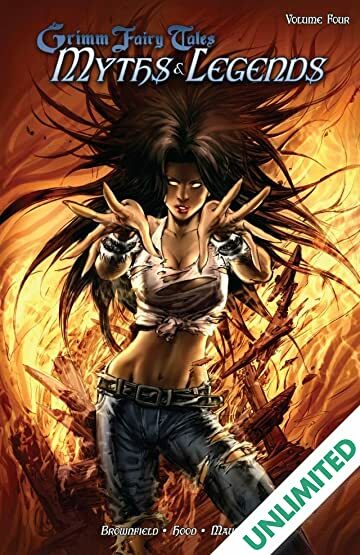 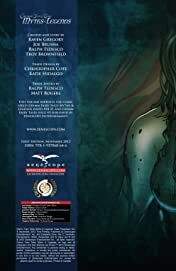 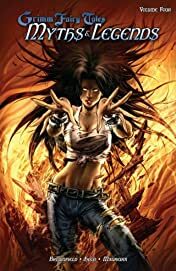 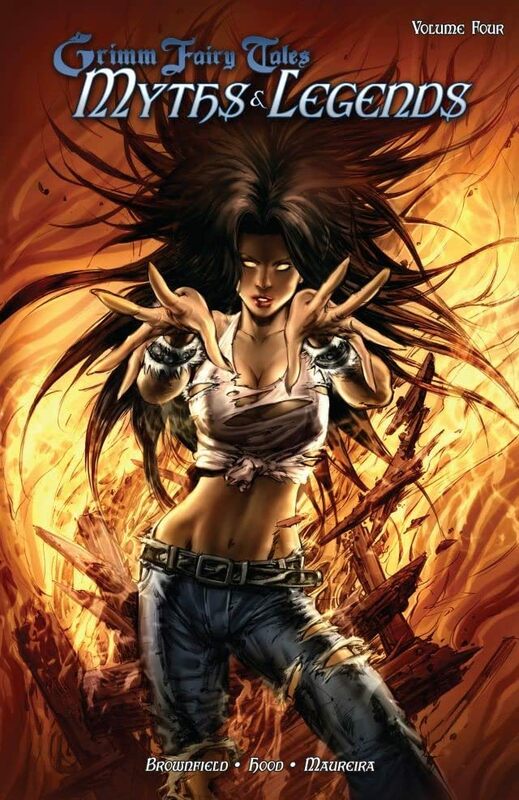 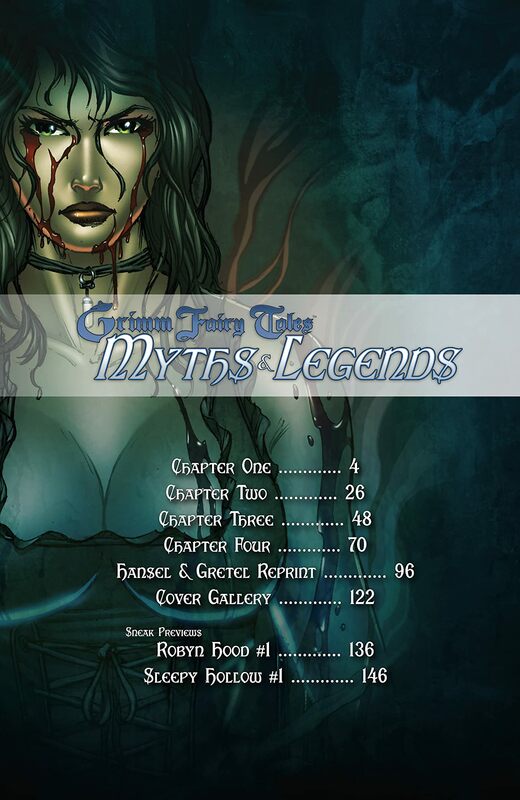 Collects the Hansel and Gretel story arc from Grimm Fairy Tales Myths and Legends issues #18-21 and Grimm Fairy Tales #3. Gina and Hank have quickly become known as two of the most incredible Ghost Hunters of our time. 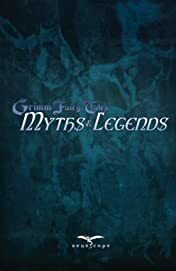 As a new hit TV sensation, the duo travel from place to place disproving supernatural legends of myth and lore. But when the duo travels to a small town on the outskirts of Salem, they may find that the truth they seek is much stranger and more horrible than any they have known before as they are faced with the horror of the Witches Den. 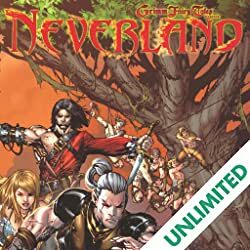 From the creators of the Wonderland trilogy and Grimm Fairy Tales comes a brand new updated twist on the classic "Hansel and Gretel" story!